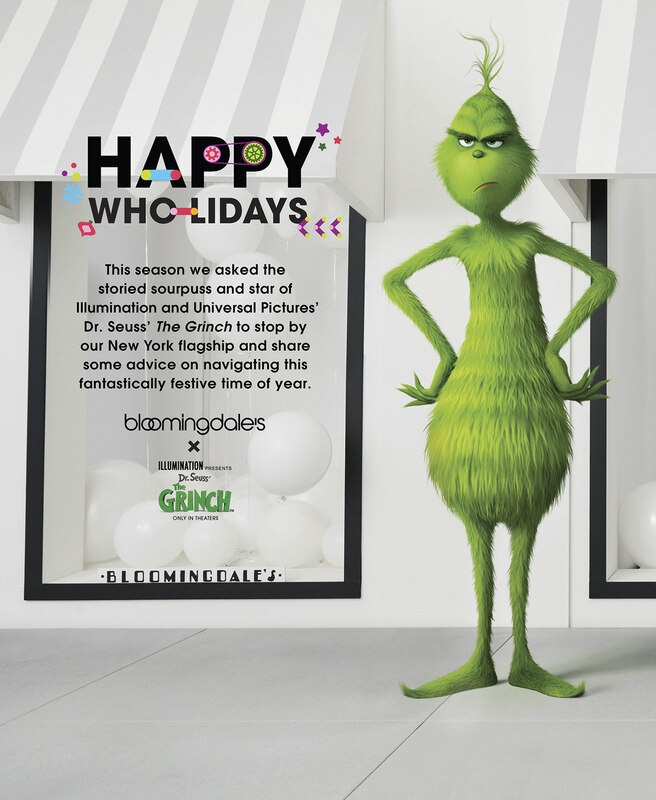 This year, Bloomingdale’s presents the snarky and sweet story of the quintessential New Yorker sharing his holiday tips to make your season just a little meaner— and a whole lot greener! 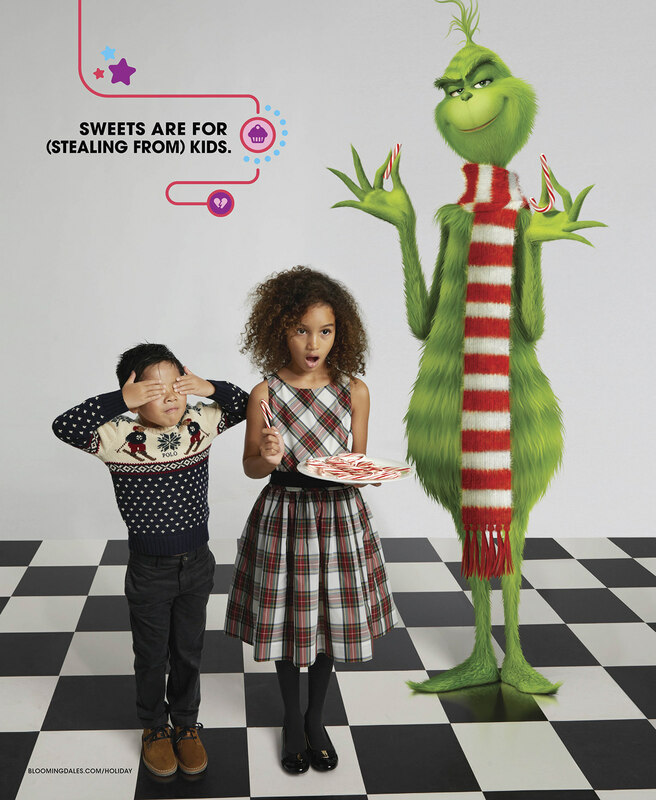 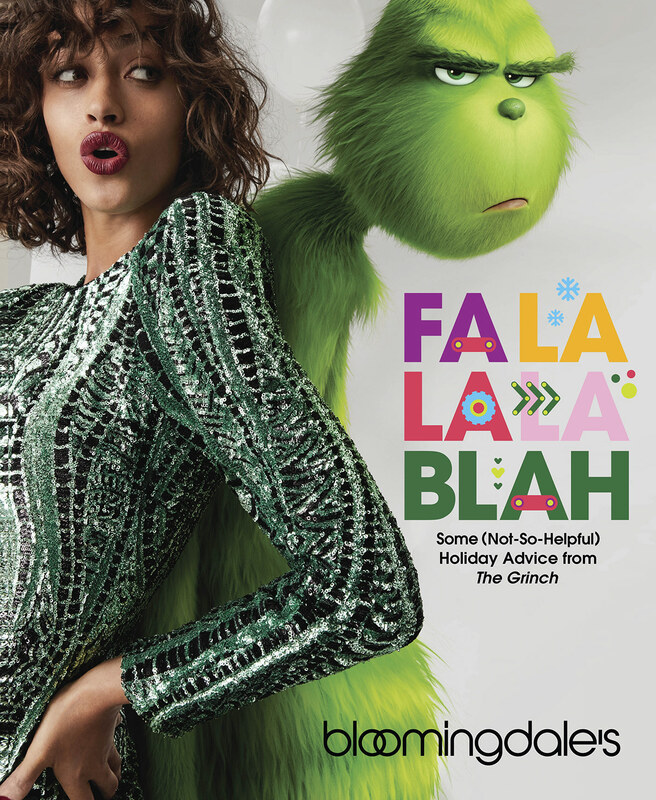 In an extra special partnership with NBC’s Illumination Studios Dr. Suess' The Grinch comes to life in this fashionably fun magazine story. 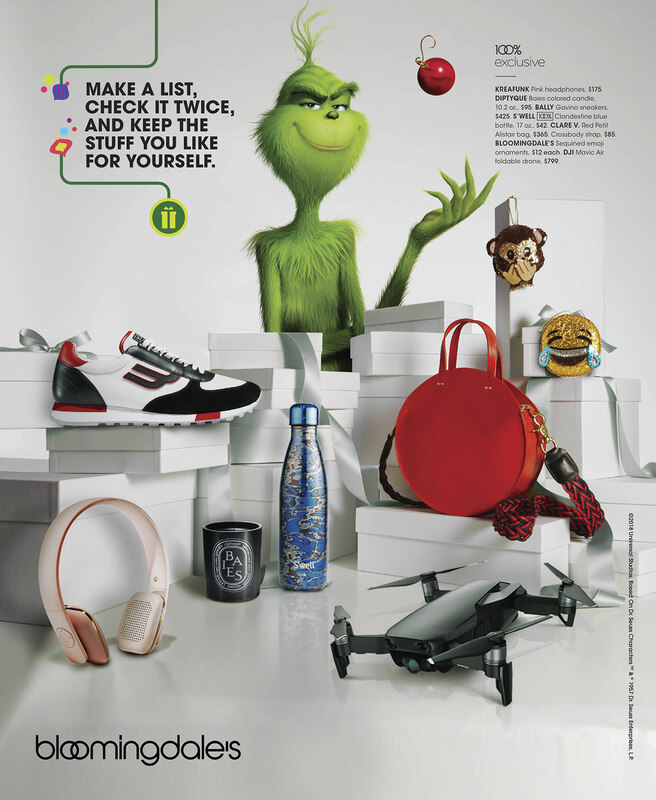 Discover all the Grinch's holiday hi-jinx throughout the season and how the Grinch discovers the heart-warming joy just behind those iconic Lexington Avenue windows. 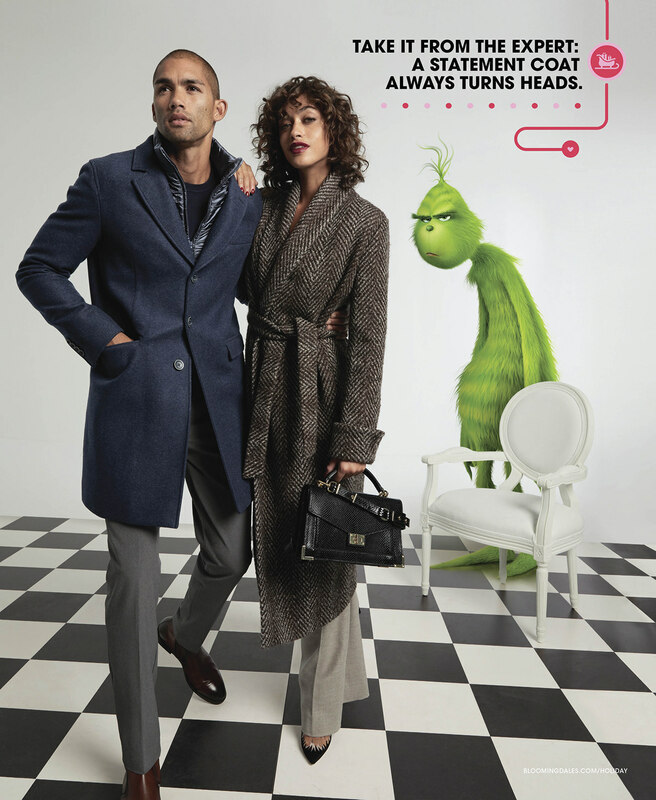 Shot by Jennifer Livingston.